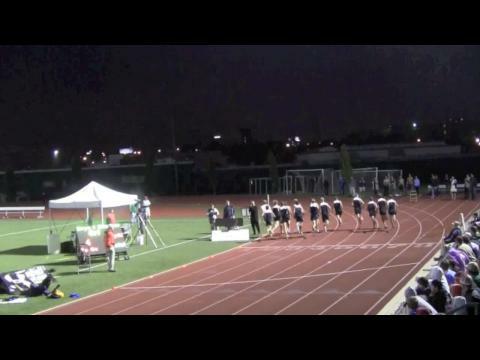 Ben Rosario brings the 2nd installment on the MoMileSplit.com All Star Mile at the Festival of Miles watch list. 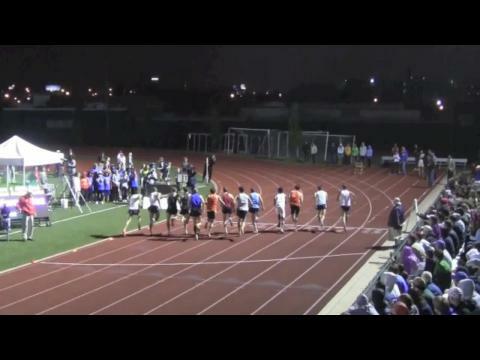 The boys field is set for the 2012 Boys MoMileSplit All Star High School Mile. MoMileSplit.com High School All Star Mile is looking for the top milers in the region to compete at this years Festival of Miles on May 31st in St. Louis. The MoMileSplit.com High School All Star Mile is just over a week away! 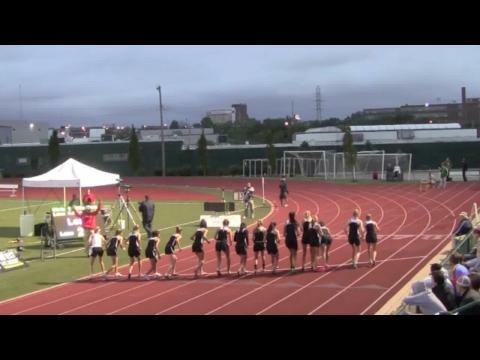 5 girls and 2 boys from Missouri have hit the qualfying standard for the 2012 MoMileSplit.com All-Star High School Mile at the Festival of Miles. Who will be next?